Introducing: the new supervillain in town. With every single new 63 AMG introduced, there’s always a massive horde of review articles sprouting out online. 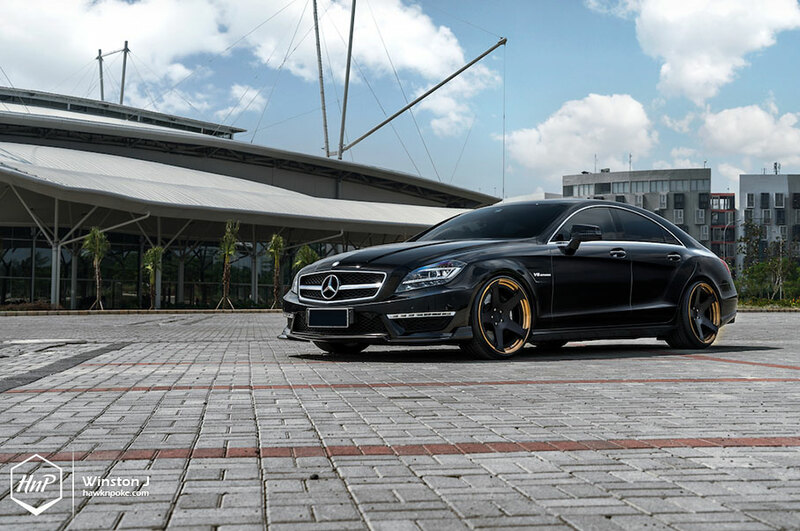 Whether it’d be C63, E63, SL63, or CLS63 AMG. These are the cars that enthusiasts worshipped and conservationists despised. Muscular. Overpowered. Beast-mode. Overkill. Supercar killer. 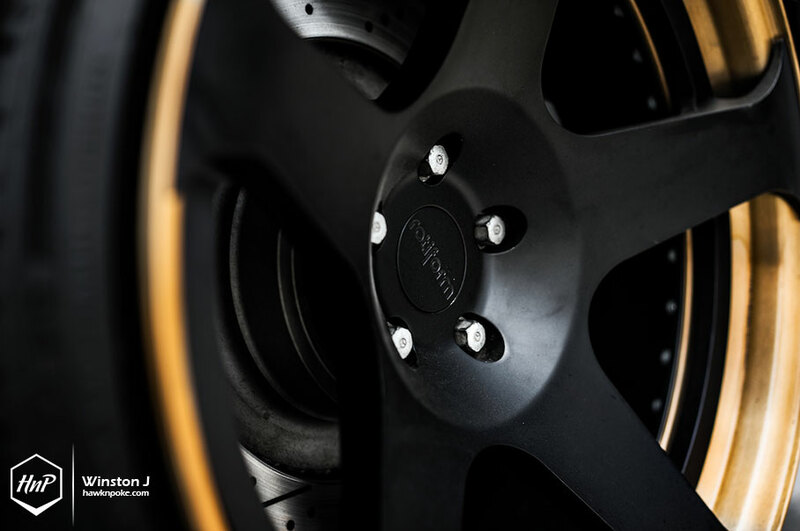 These are the words often used to describe AMG department’s peculiar and outrageous lab experiments, which turned out to be production vehicles you can buy. 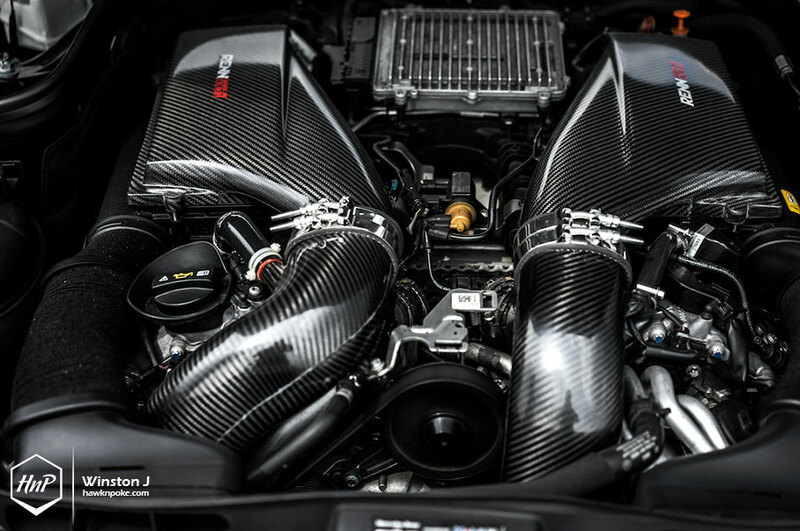 With engines often tuned to provide in excess of 500HP and 500lb-ft torque, this is seriously the cars that’ll send superheroes shivers onto their knees. Most called it unnecessary, few saw it as a gift from engineering angels. 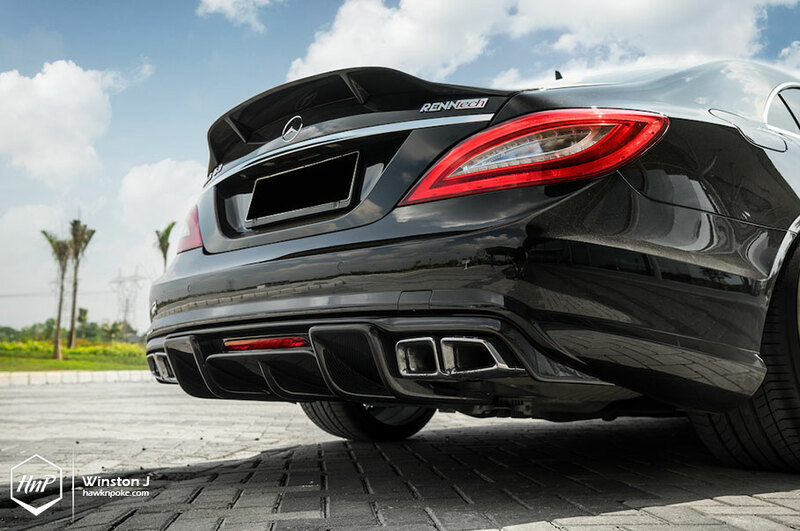 The 63 AMG platform has always been an irrational idea for most, yet a very fulfilling super sedan for enthusiasts. These aren’t the cars for new Mercedes Benz buyers, for sure. And these aren’t the supercars which spent most of their times in your garage either. 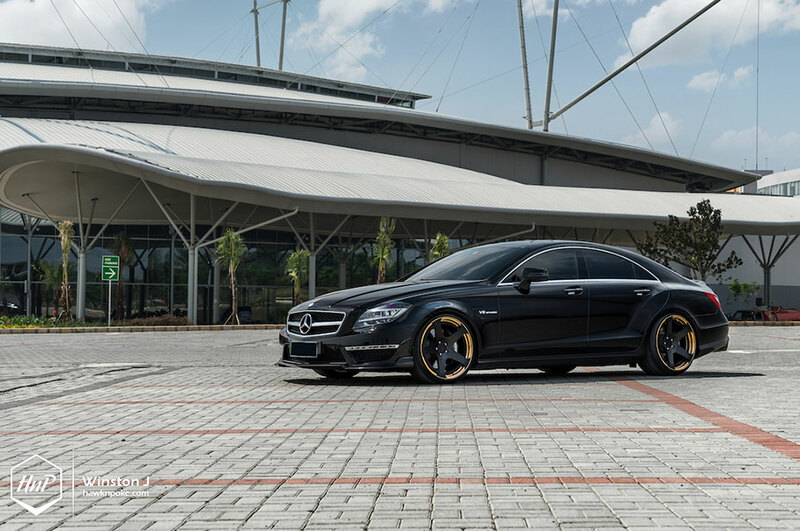 This is the supercoupé for the supercar owners. A compliment. 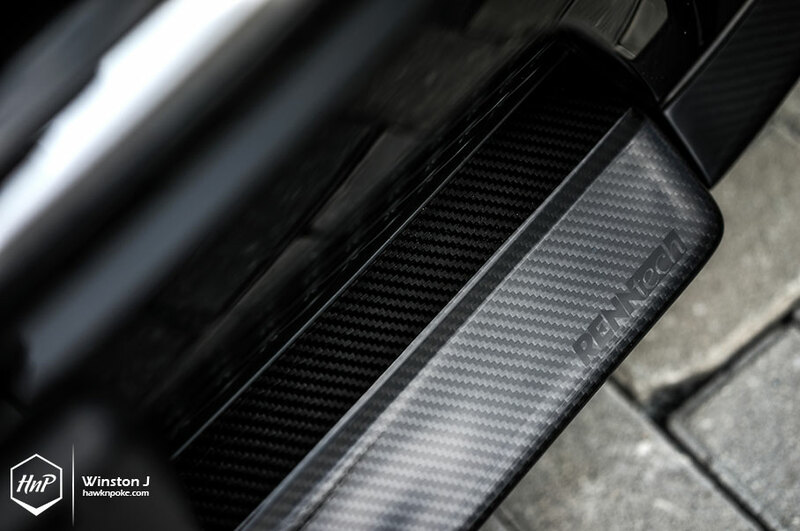 An almighty grocery getter for weekdays, and an all-powerful golfing transport for weekends. 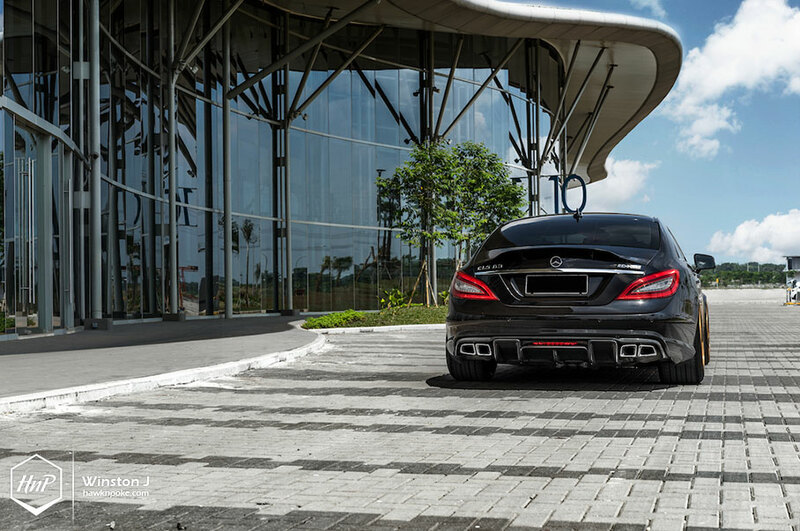 Save those supercars for Sunday drives only, and the 63 AMG will effortlessly do the rest of your commutes. 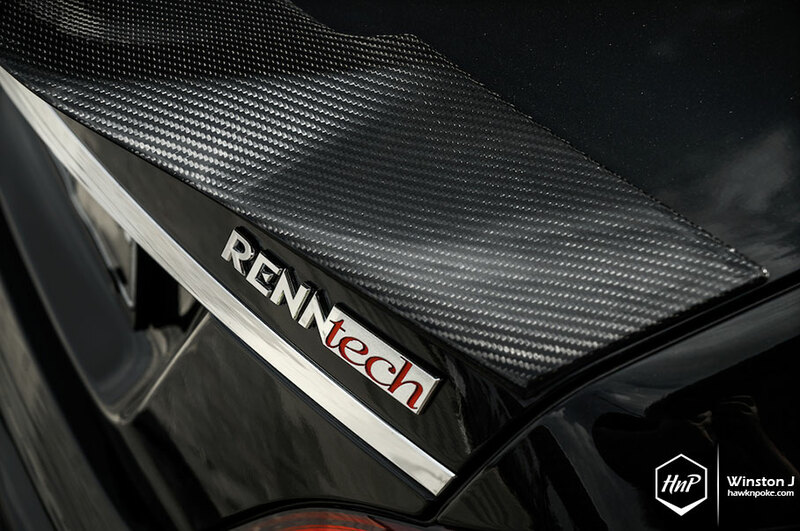 It massages your back, carries your luggage, and allows you to do rolling burnouts on highways. No, most supercars don’t function that way, and of course no, your average Benz couldn’t tap into such massive power either. Perhaps the 63 AMG serves best as a super servant for those too bored of frantic supercars already. Tired of their flashy looks and over compromises. 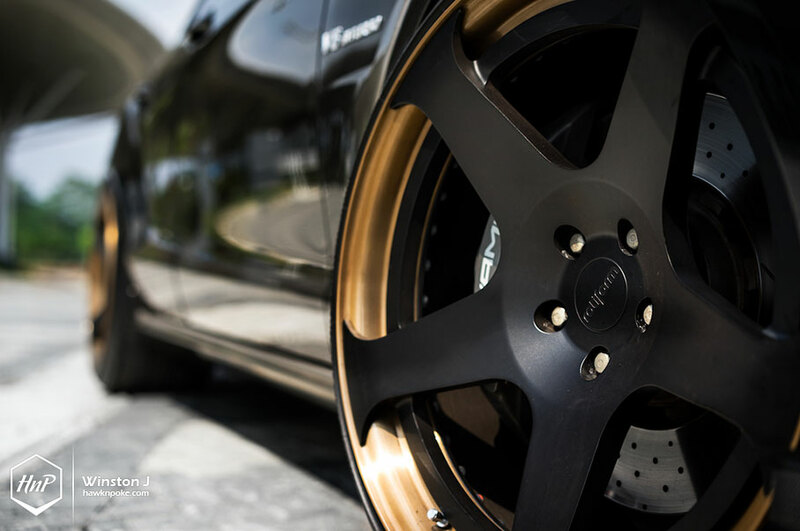 It’s the perfect third collection in your garage, following a purchase of SUV daily driver and a supercar, because simply the 63 AMG is the best of both worlds. 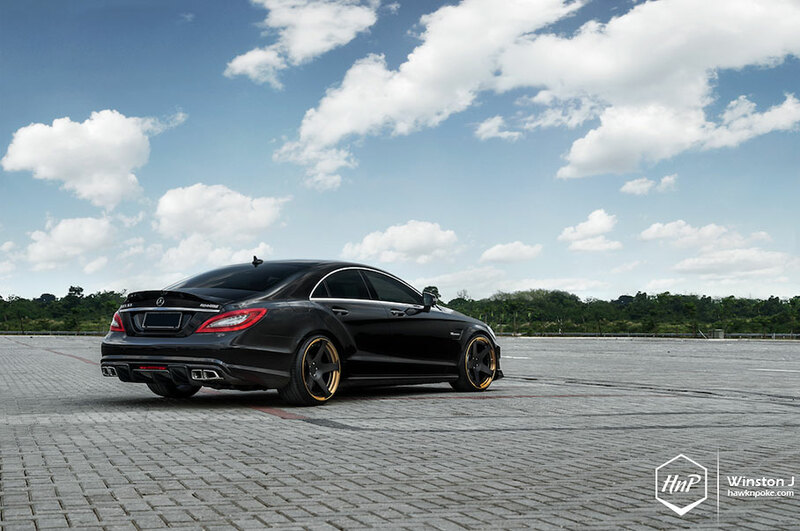 Not all 63 AMG’s are created equal. 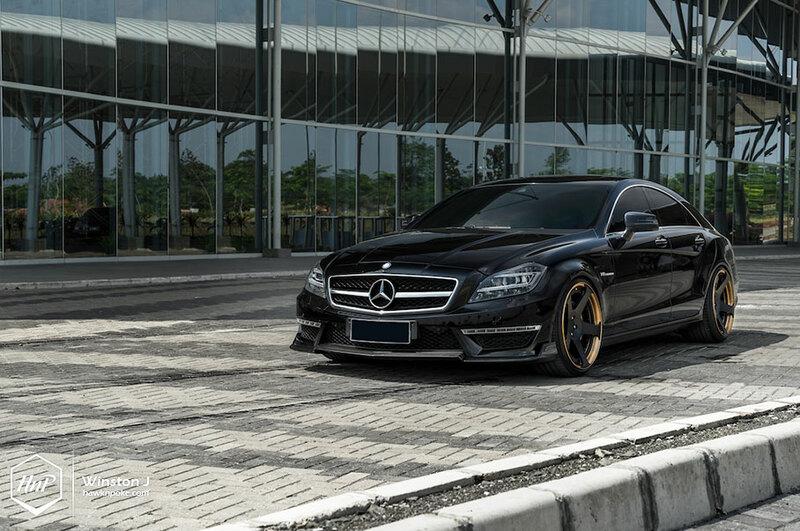 While the C63 is the humblest of them all, the E63 does introduce a more matured and sophisticated personality into the line up. Meanwhile, the SLS 63 AMG is definitely the one closest to a supercar’s status. 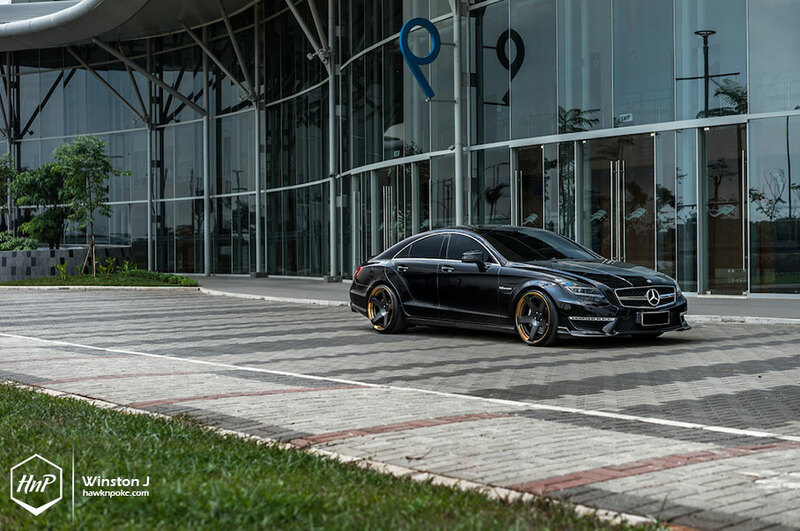 The CLS63? Well, it’s the only one capable of walking down the runways for sure. Striking, muscular and eccentric, this is unarguably the most fashionable of them all. A supersedan whose looks are good enough for the kill. 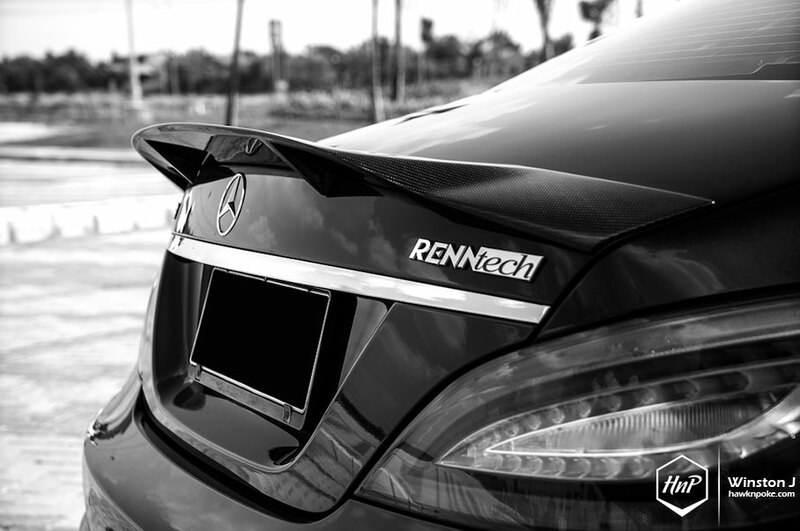 For those familiar with AMG’s, you must’ve heard the name RENNtech before. 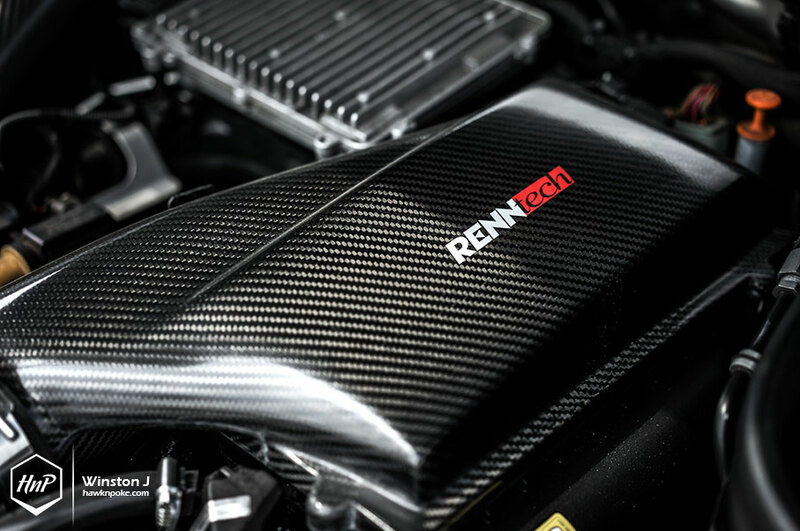 Started by a former AMG engineer, Hartmut Feyhl, RENNtech is a company initially established to focus on Mercedes-AMG vehicles only (despite their current expansion into Porsche’s, Ferrari’s etc), to extract even higher performance figures out of these hand-built AMG engines. A job that made these overkill machines later become the streets’ definite-worst nightmares. 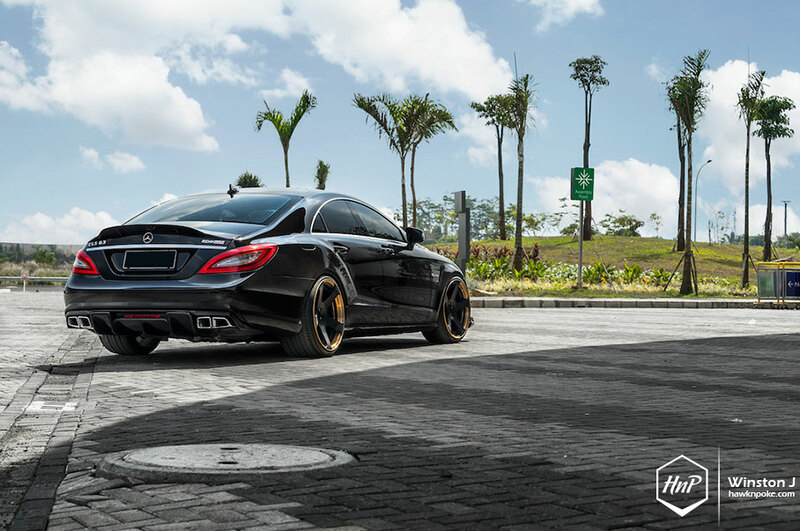 Equipped with RENNtech exhaust system (such as today’s CLS with RENNtech downpipe and midpipe), these super sedans are now sounding like it’s hid a chainsaw serial killer underneath the bonnet. Raw and unforgiving. Very comforting ride and a supercar-killer engine. 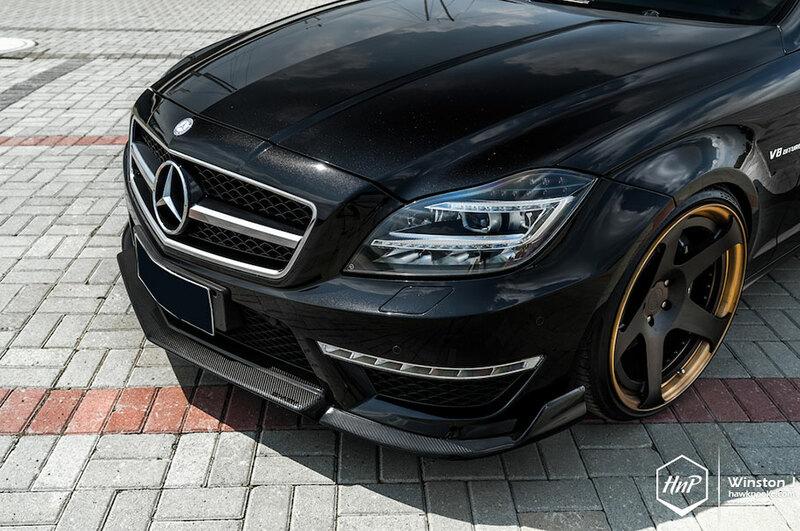 As if these aren’t enough of a double personality, today’s CLS63 AMG owner decided to further infuse a surprising wheel-choice into the mix: Rotiform forged wheels. 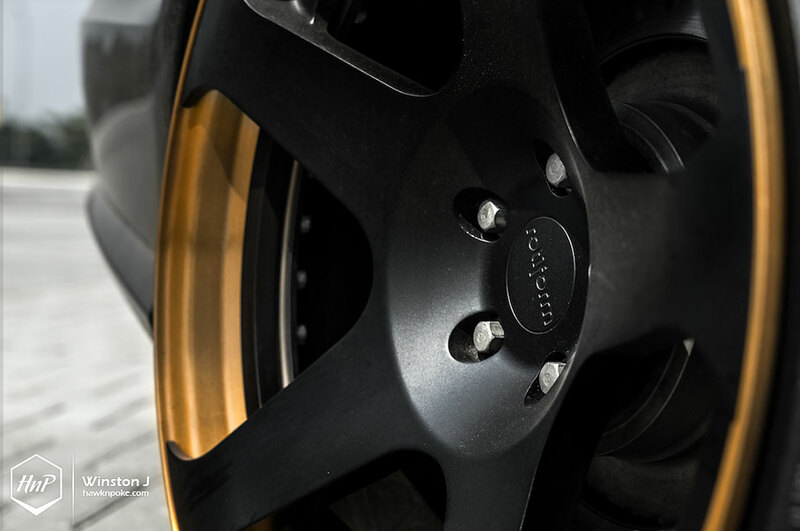 Started as a company focusing on styles over performance, Rotiform has now slowly managed to capture the hearts of many high performance enthusiasts through its latest product designs. Built to withstand the strongest of torques and the most powerful horsepowers, this exceptionally snazzy NUE Monolook model has successfully dressed up today’s supervillain with its own one-of-a-kind cape.